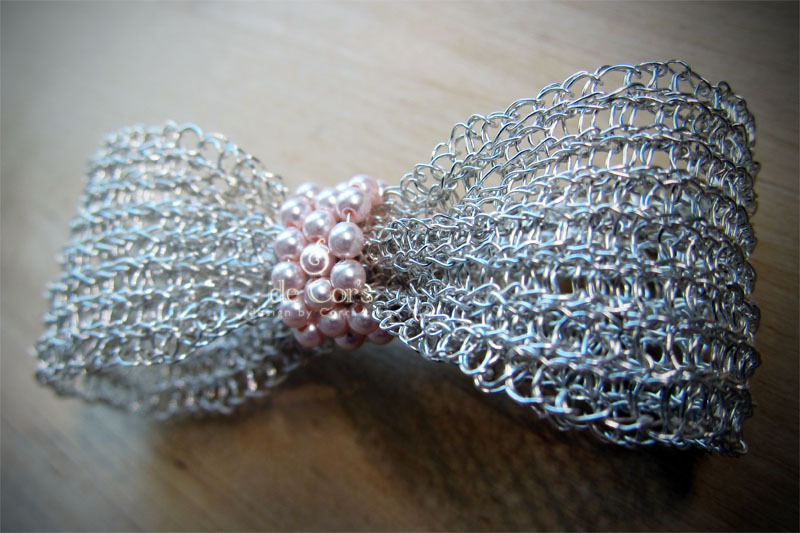 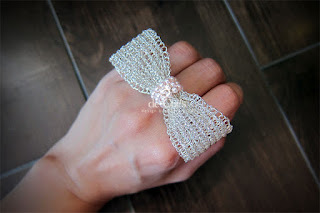 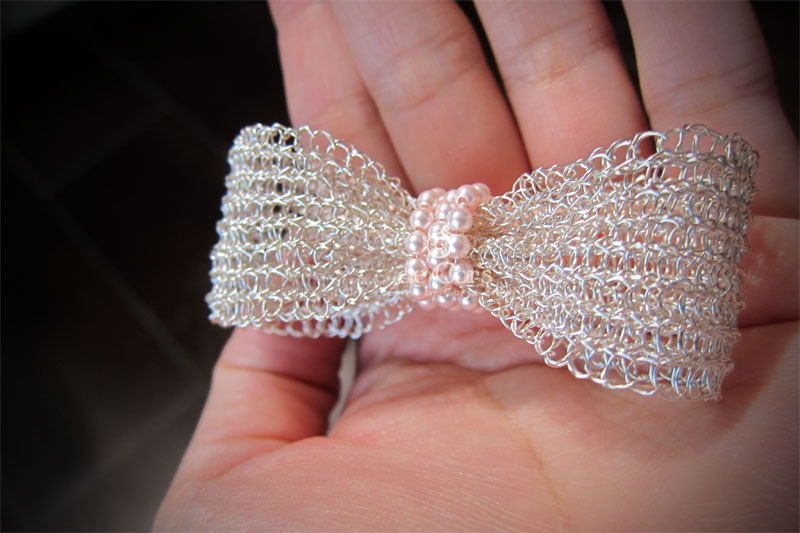 Jewelry Headband, A bow design for Queen B, inspired by Blair Waldorf from Gossip Girl (again). 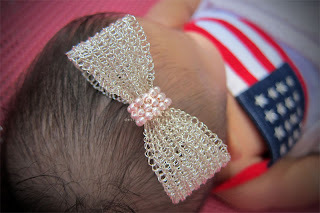 I made a headband using YoolaCuff tutorial by Yoola Design today, by applying variation to make it into a lovely headband for my little one. 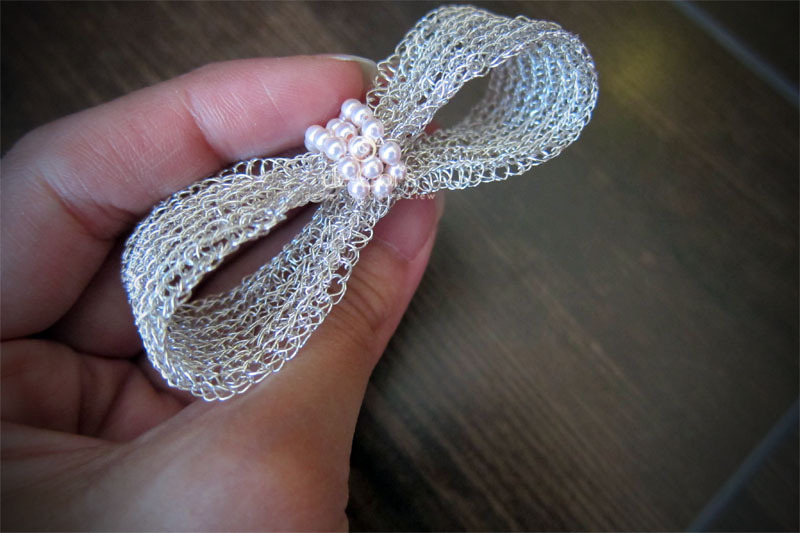 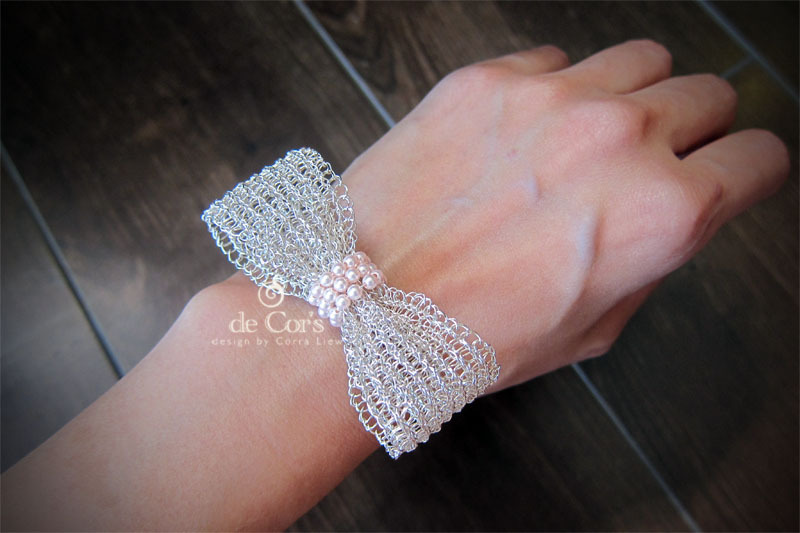 Material: Non-Tarnish Silver Artistic Wires, Swarovski Cystral Pearls, Elastic Lace.